You probably think of the NHS as somewhere to go when you’re sick or injured – but have you thought about it as a place to build your career? The NHS employs around 1.2 million people, and with over 350 different job roles there is bound to be one that suits you! From administration to clinical healthcare roles, catering to finance, engineering to IT, there are apprenticeship opportunities available in a huge range of roles, all the way up to degree level. 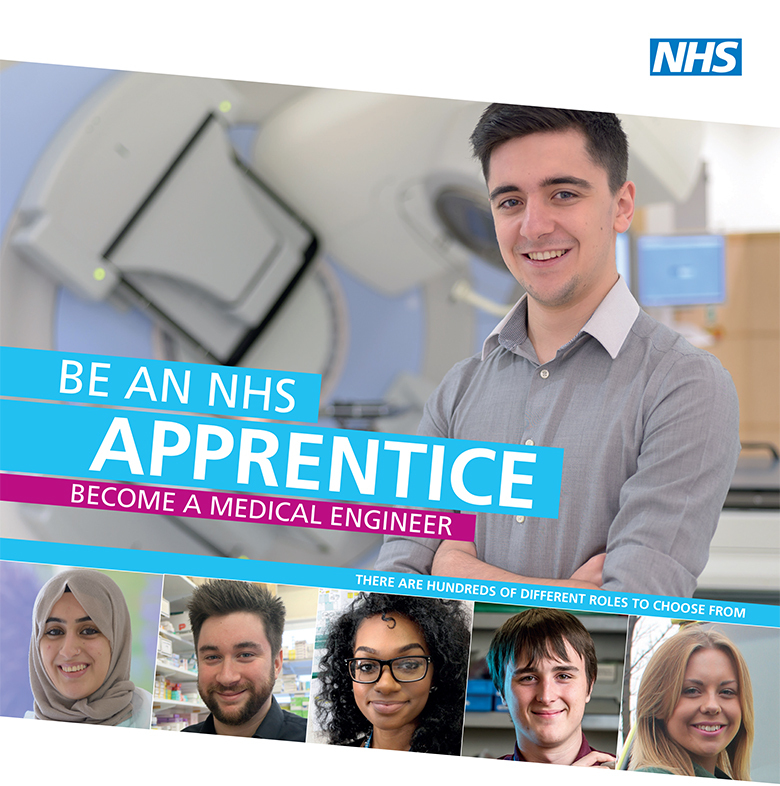 An apprenticeship in the NHS gives you a real job with the chance to make a real difference to how patient care and services are delivered, and plenty of opportunity to develop and progress.